Say what you want about Tory Lanez but he has, and continues to prove he's not scared of a little lyrical exchange. Not long after Bronx rapper Don Q called him out on I'm Not Joyner - the Toronto rapper/singer responds with a diss track of his own titled 'Don Queen." Over Drake's Duppy Freestyle beat, Tory clowns Q for being stuck in A Boogie Wit Da Hoodie's shadow, despite being signed to the same label. 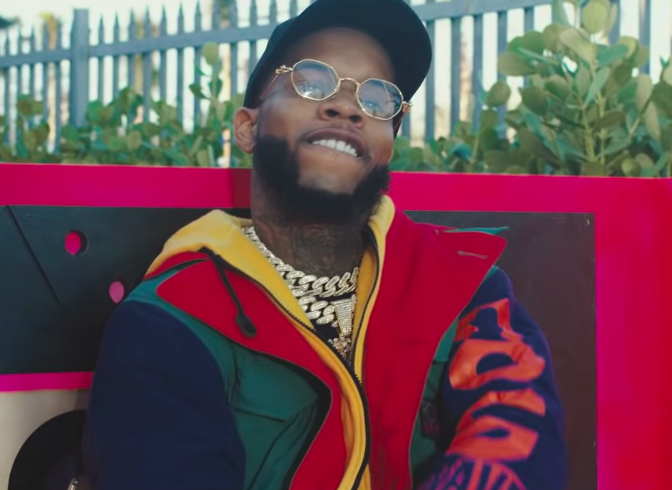 Listen to Tory Lanez's diss track "Don Queen" below. If you missed it, I also added Don Q's "I'm Not Joyner."